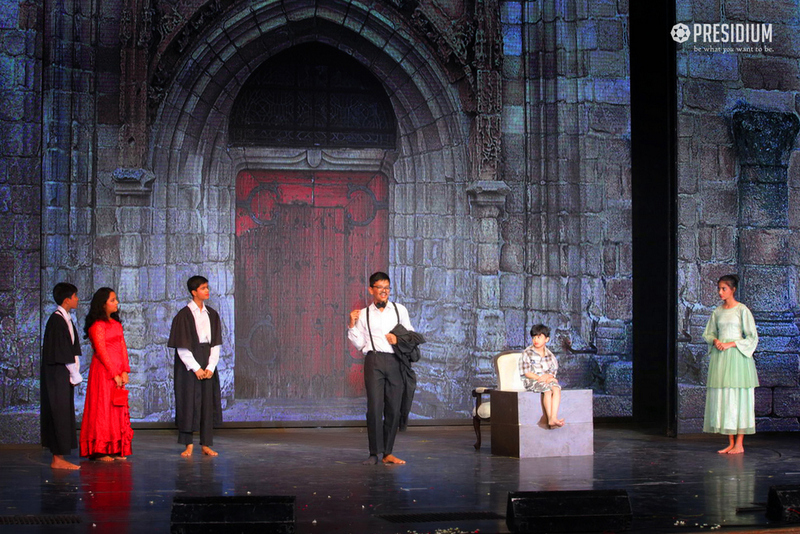 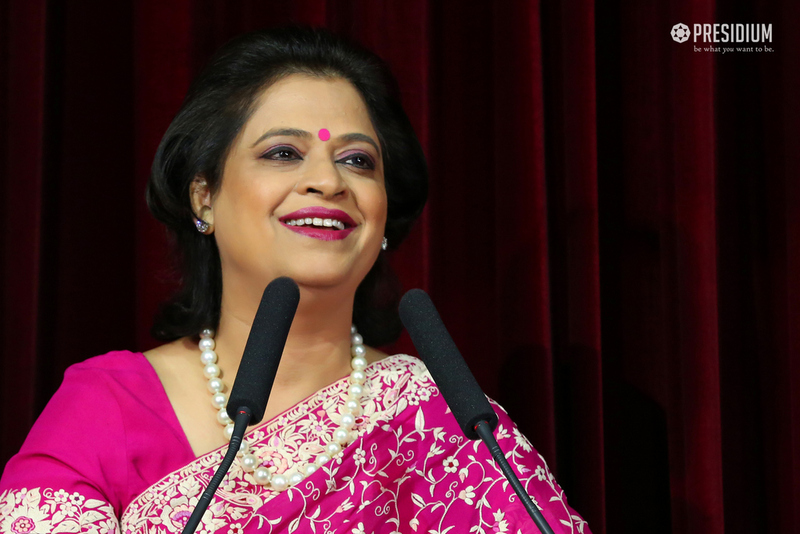 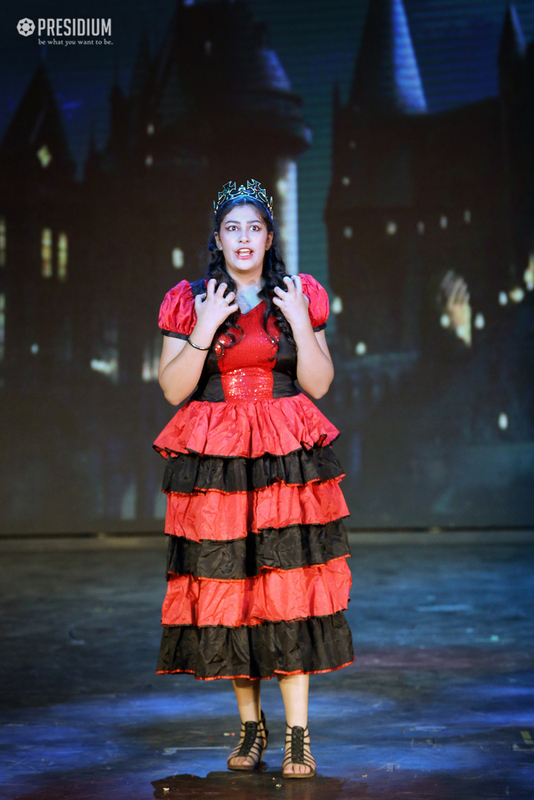 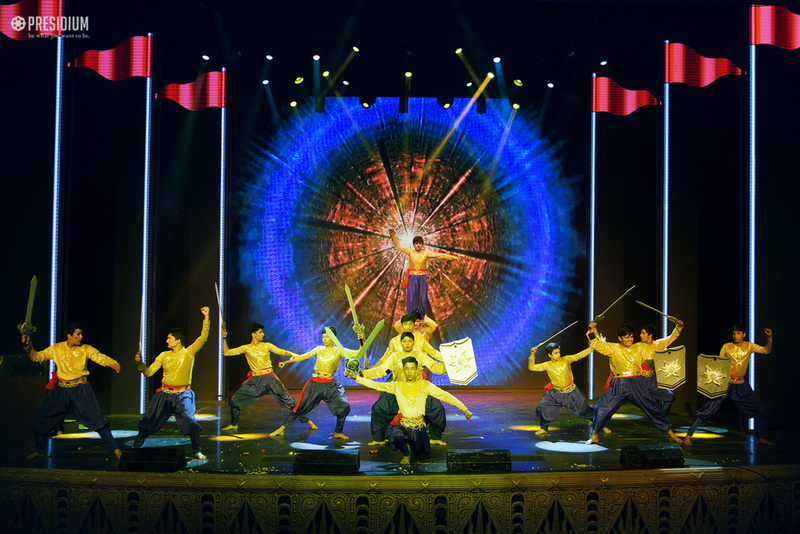 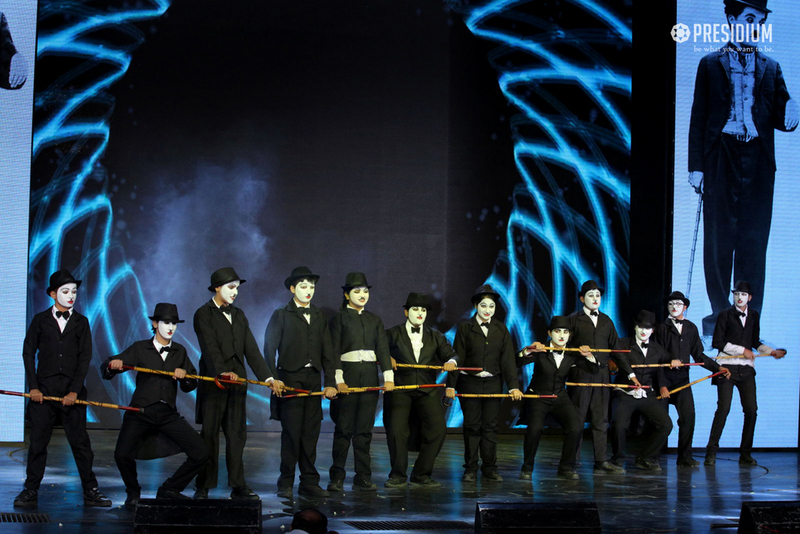 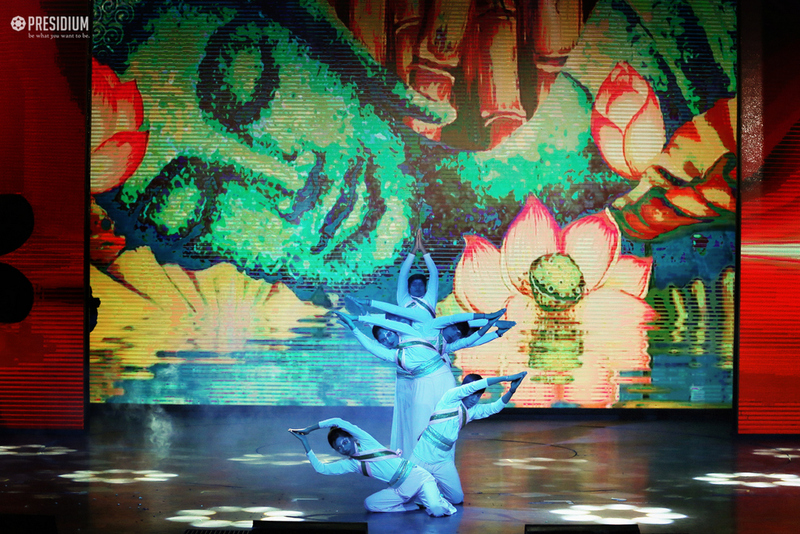 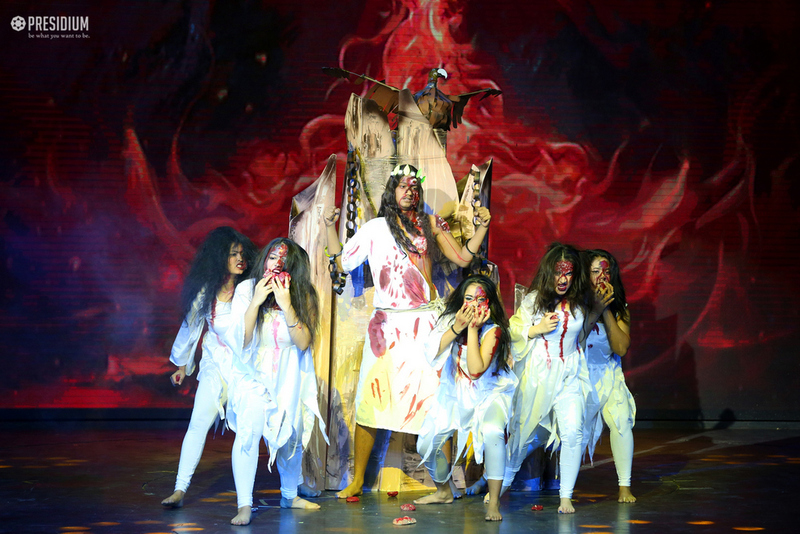 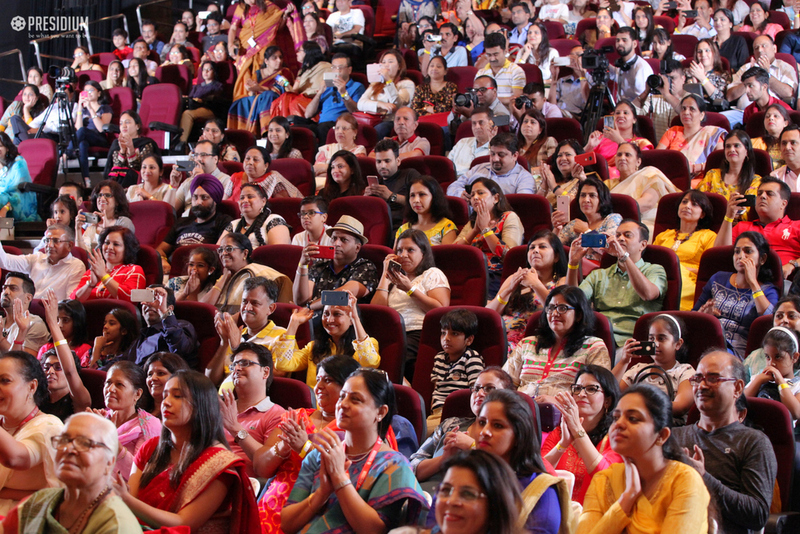 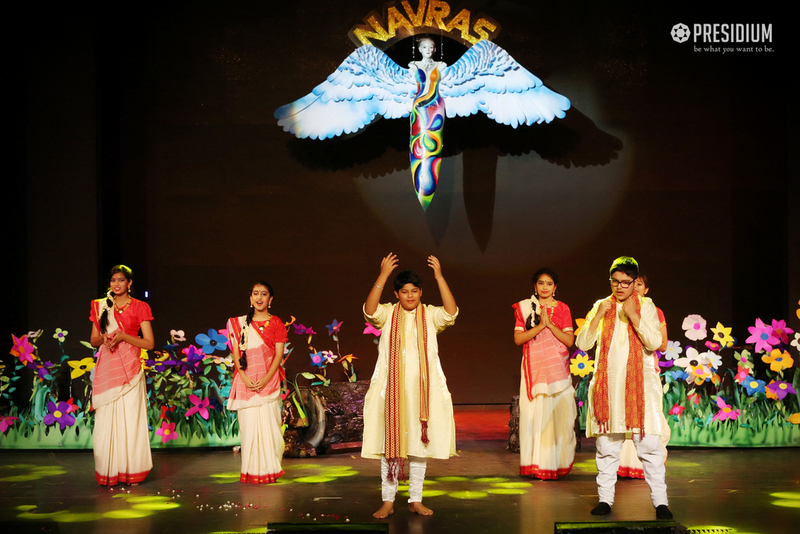 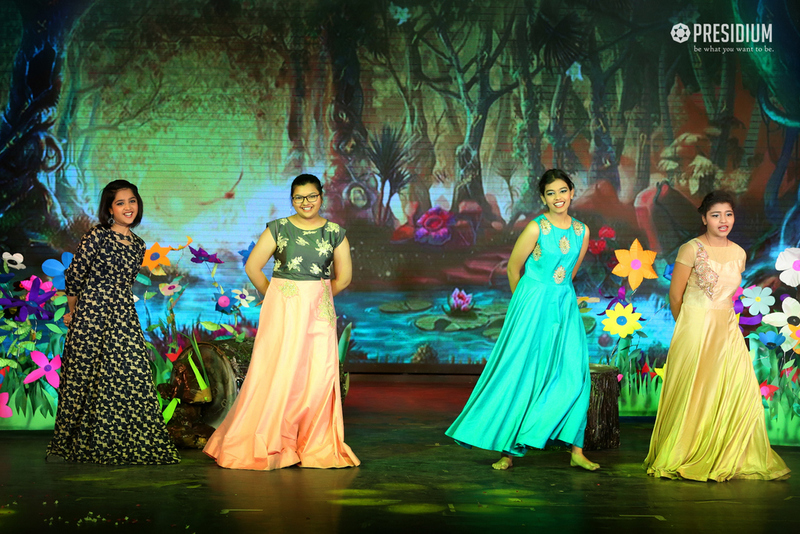 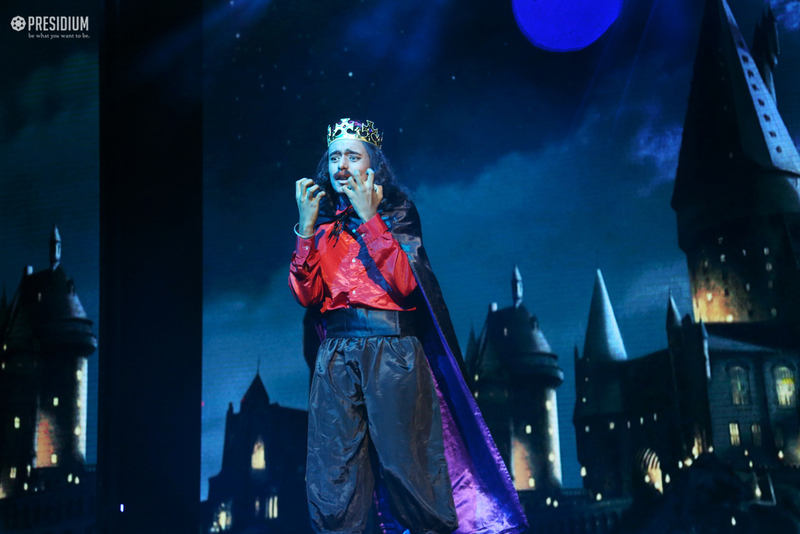 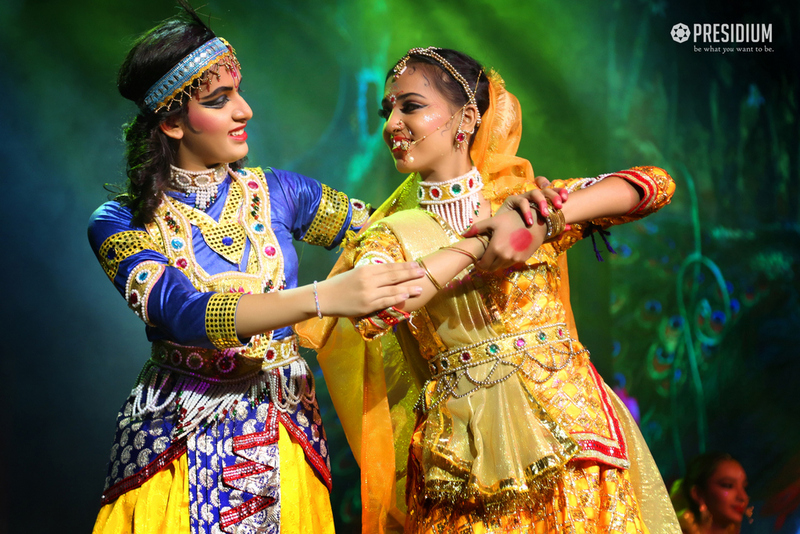 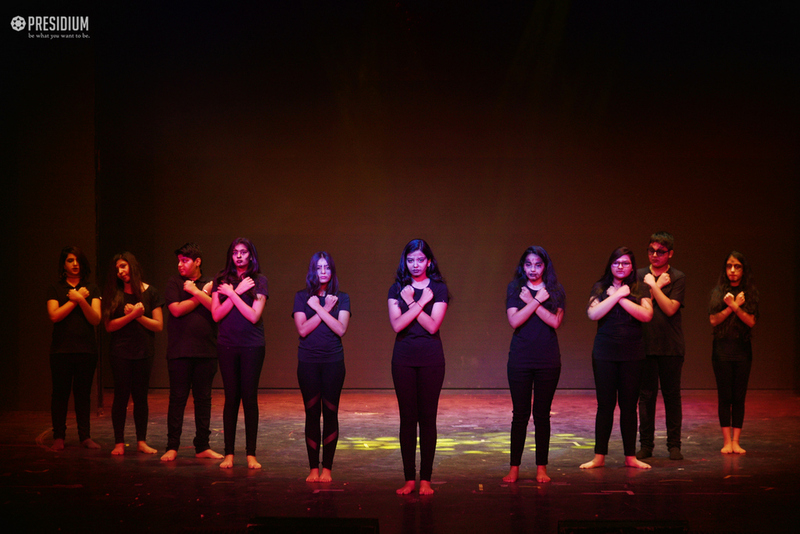 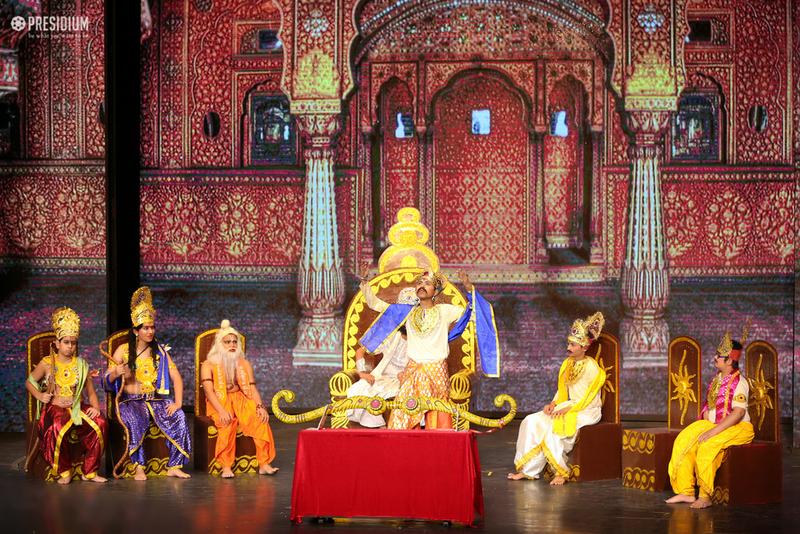 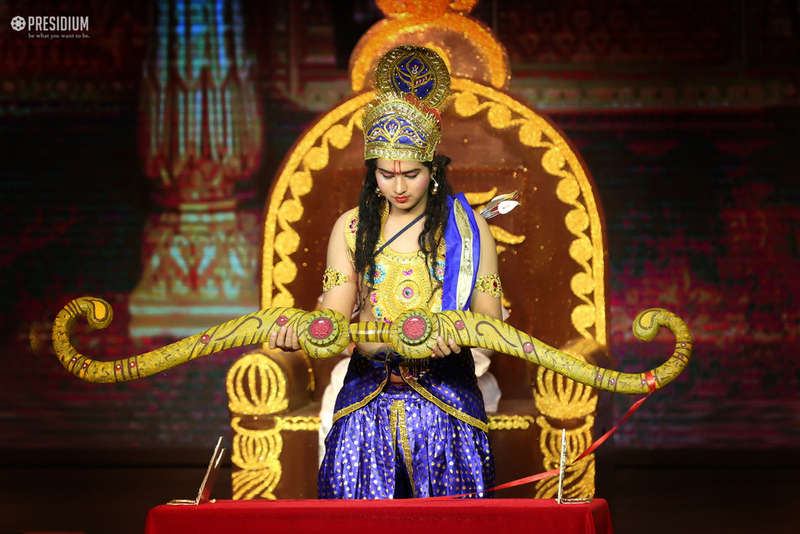 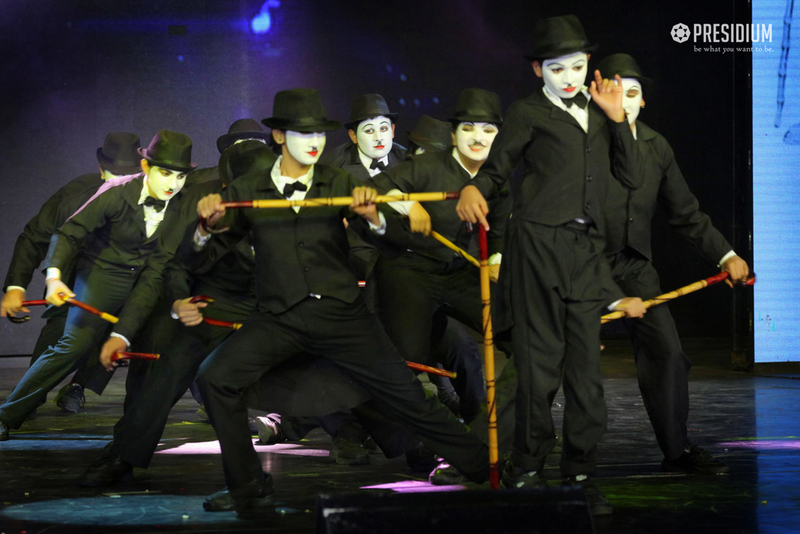 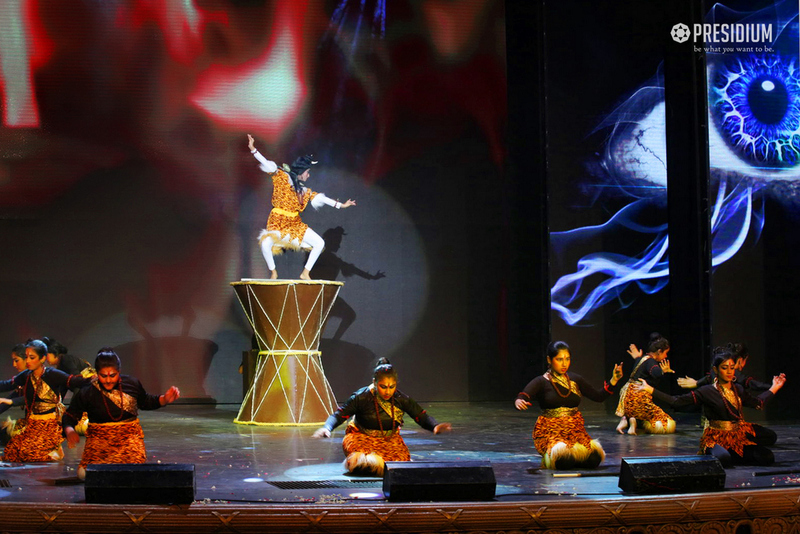 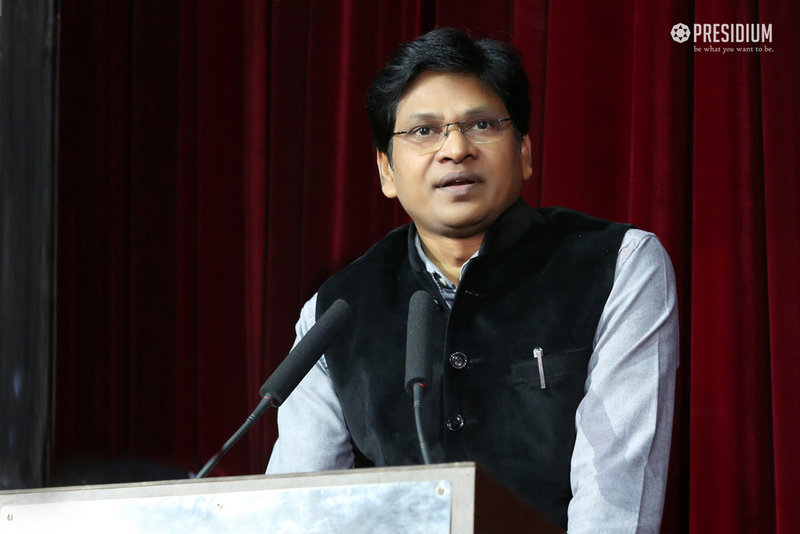 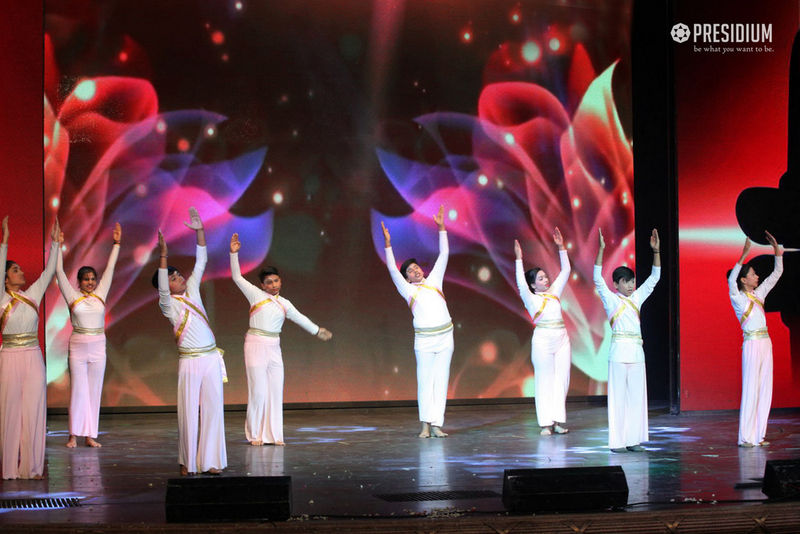 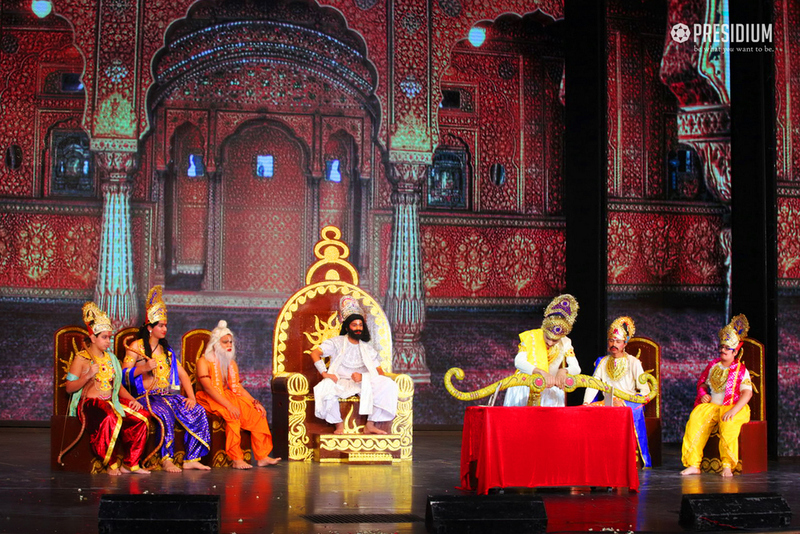 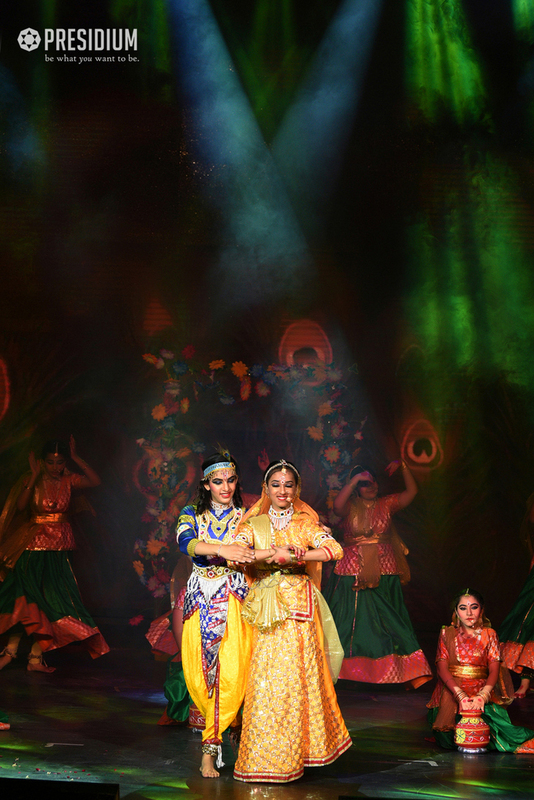 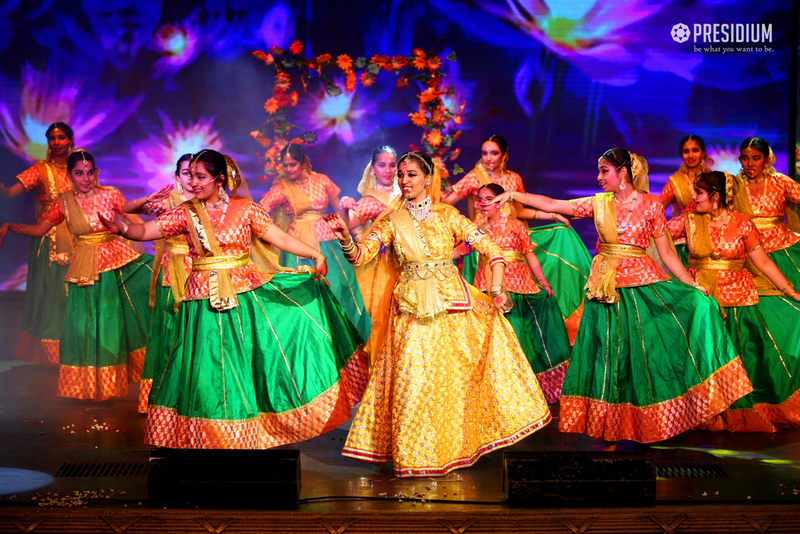 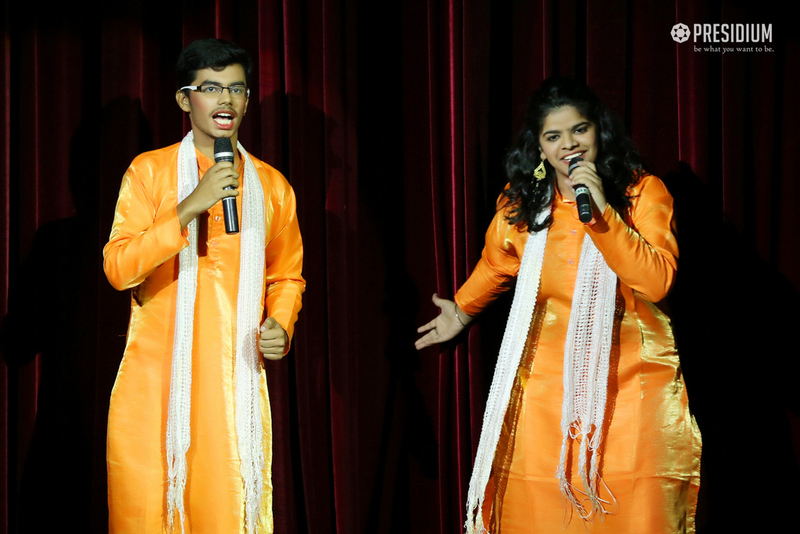 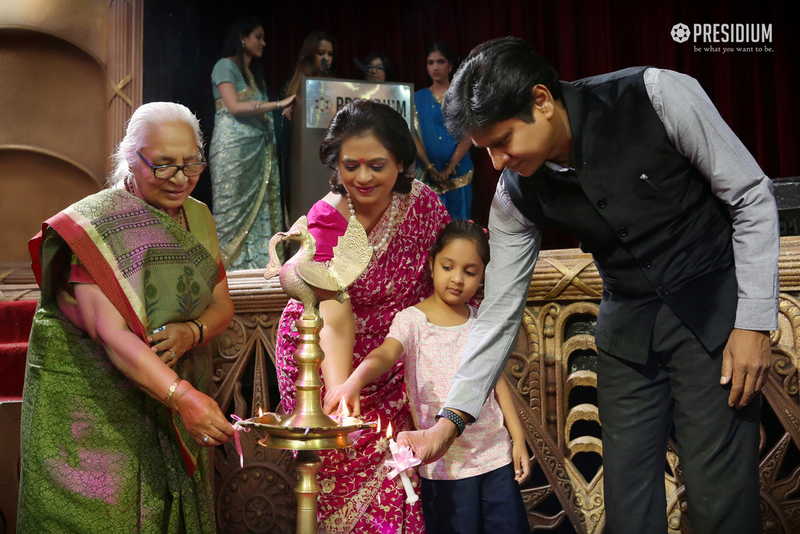 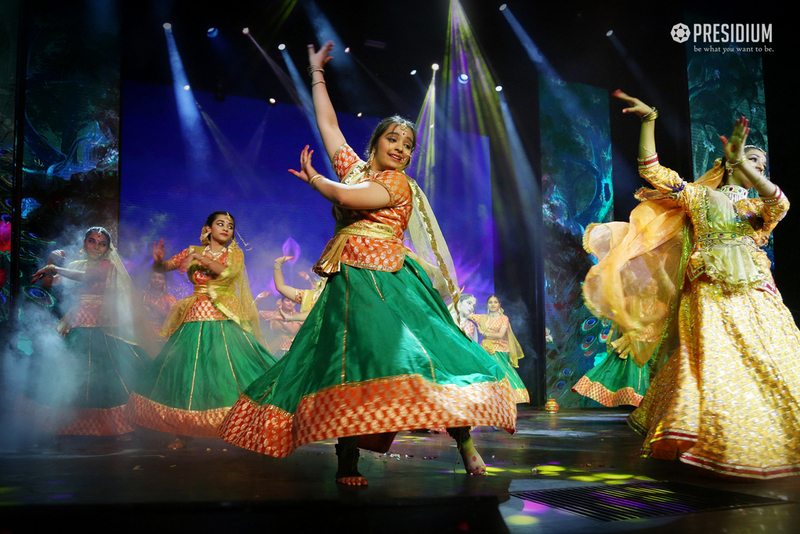 In our constant endeavour to encourage the par-excellence artists and performers of Presidium Gurugram, we recently organized the grand theatrical event NAVRAS at The Kingdom of Dreams. 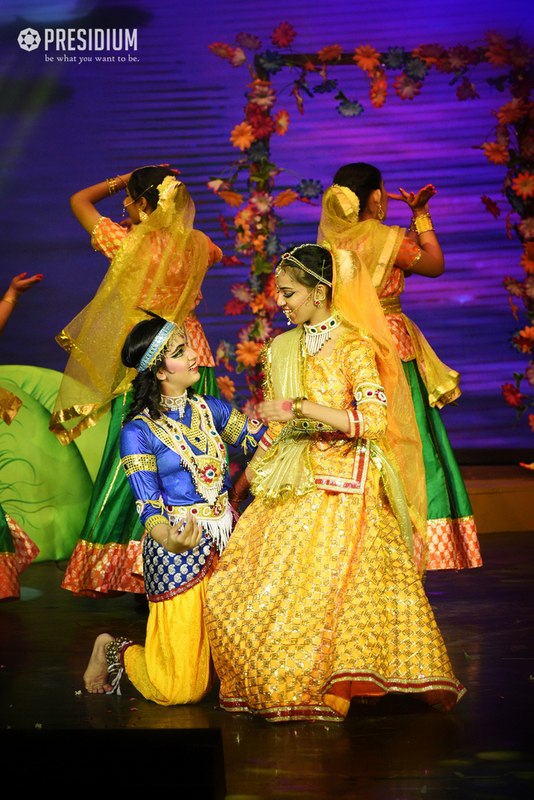 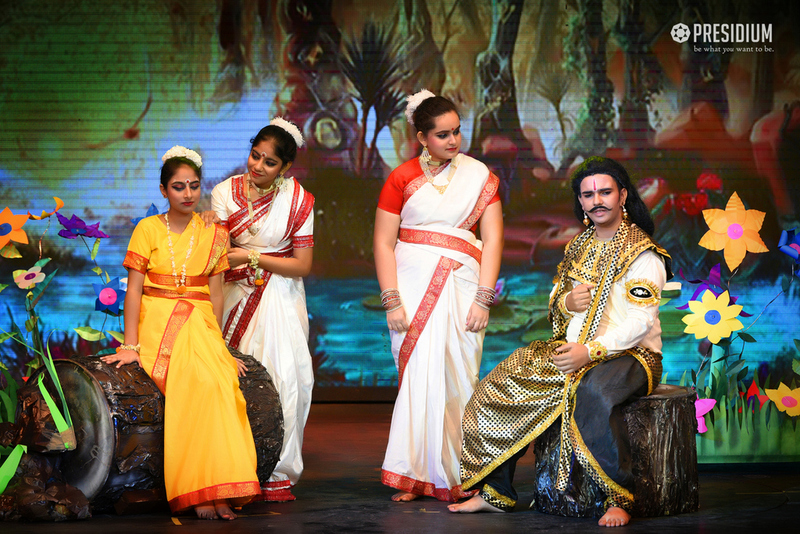 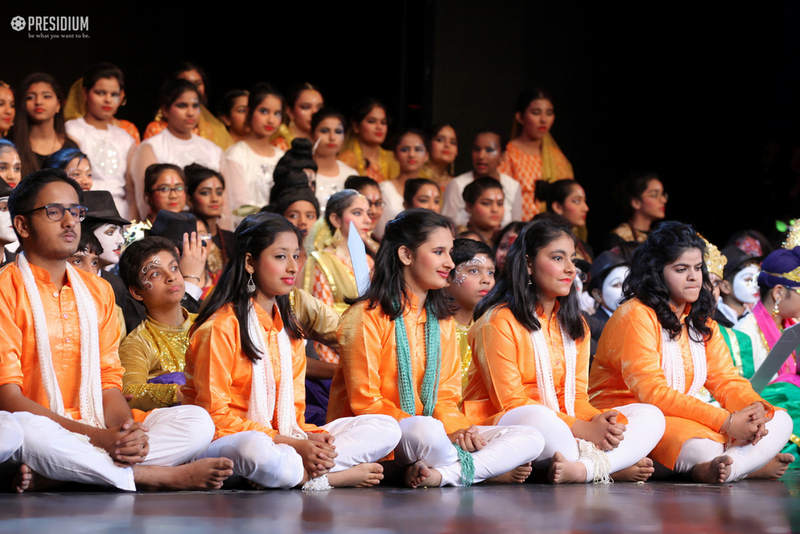 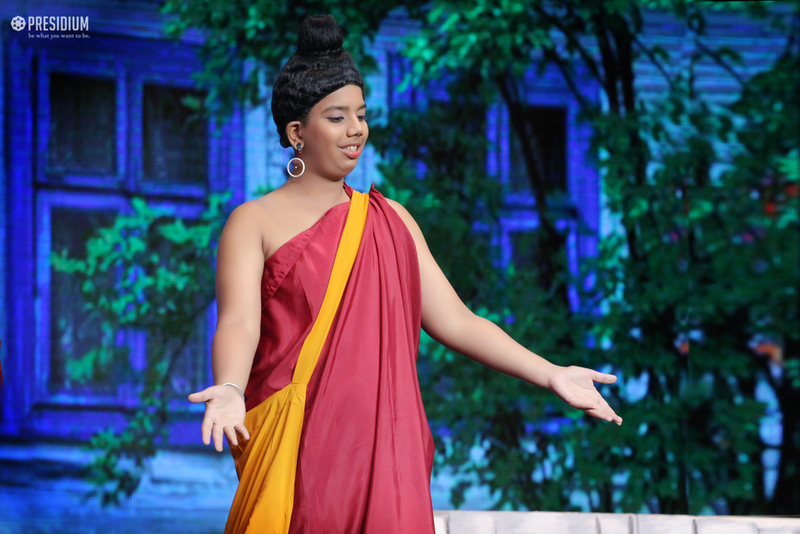 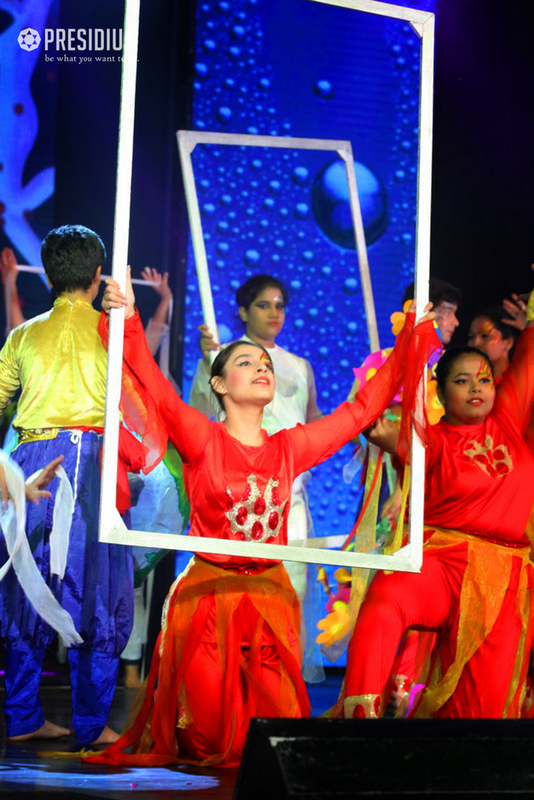 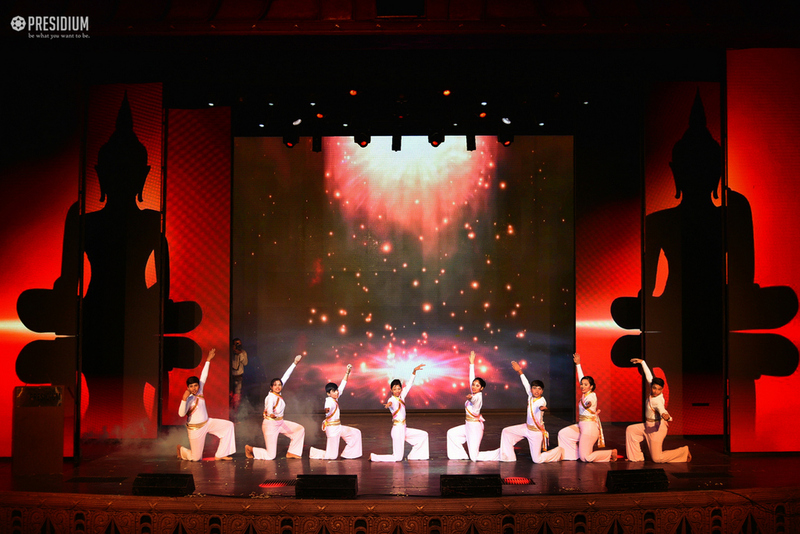 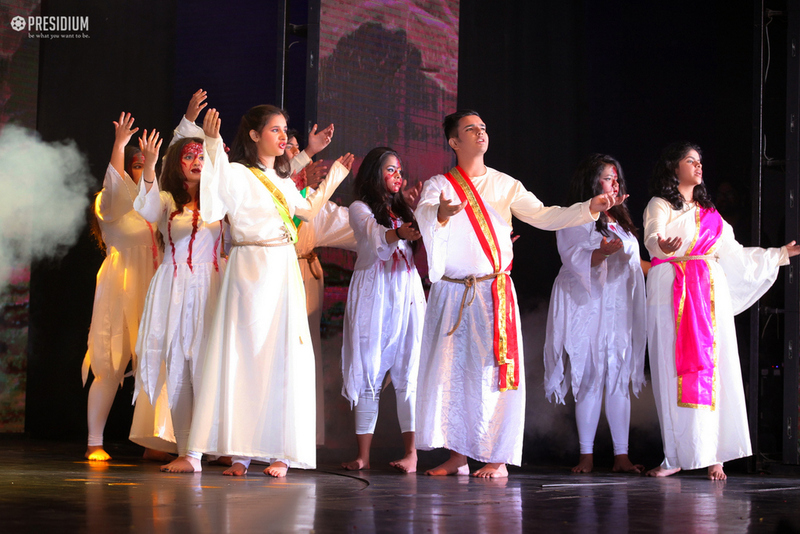 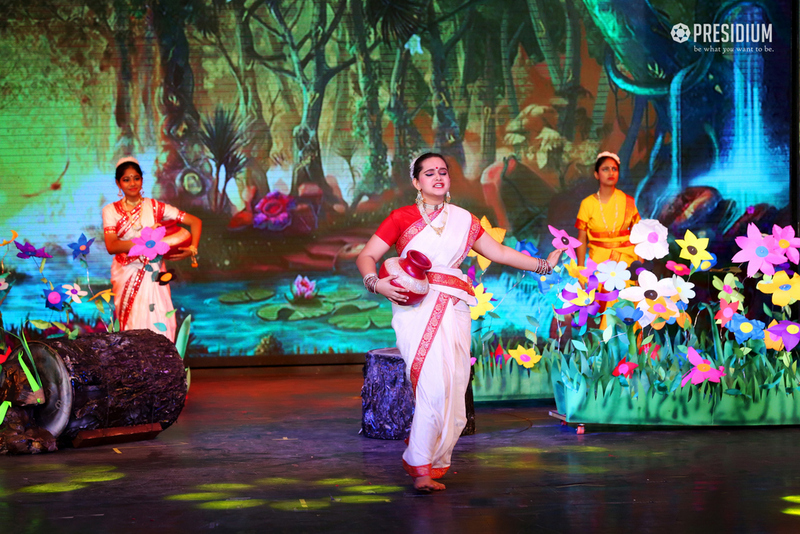 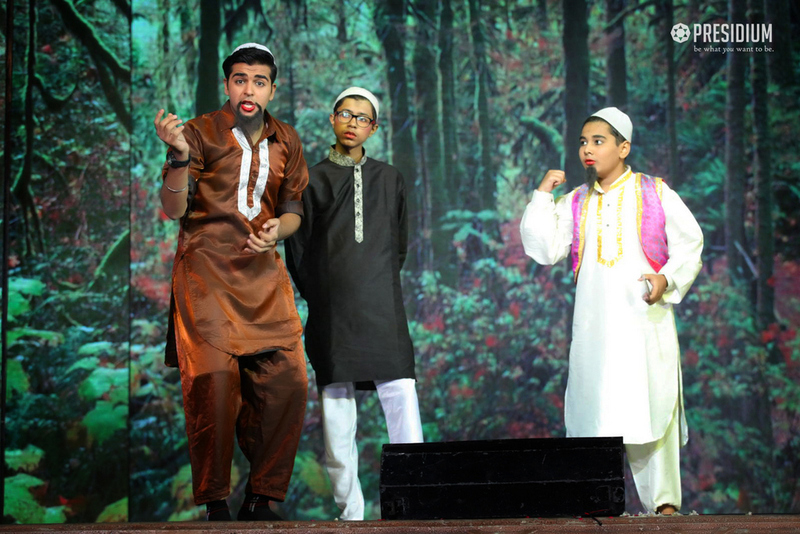 More than 600 young Presidians presented a scintillating performance, emoting true Indian aesthetic philosophy of prime human emotions. 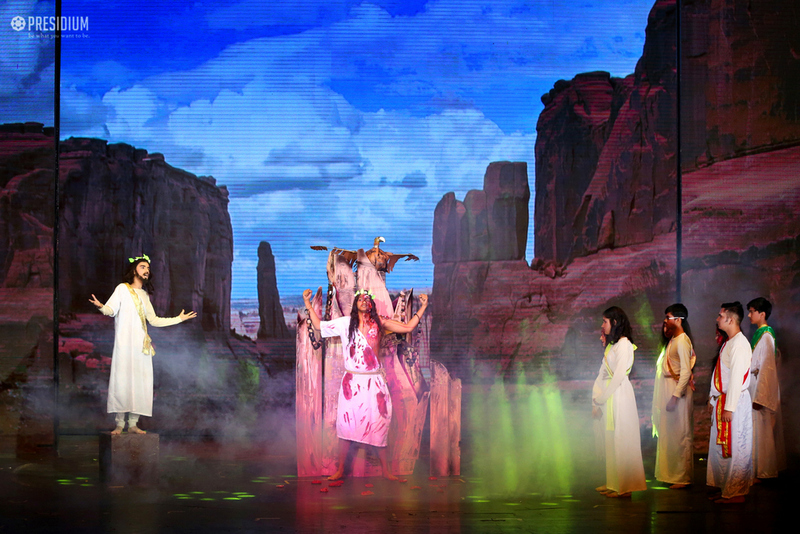 They left the audience spell-bound with profound impact and a message that these ancient ideas still run into the stream of our lives. 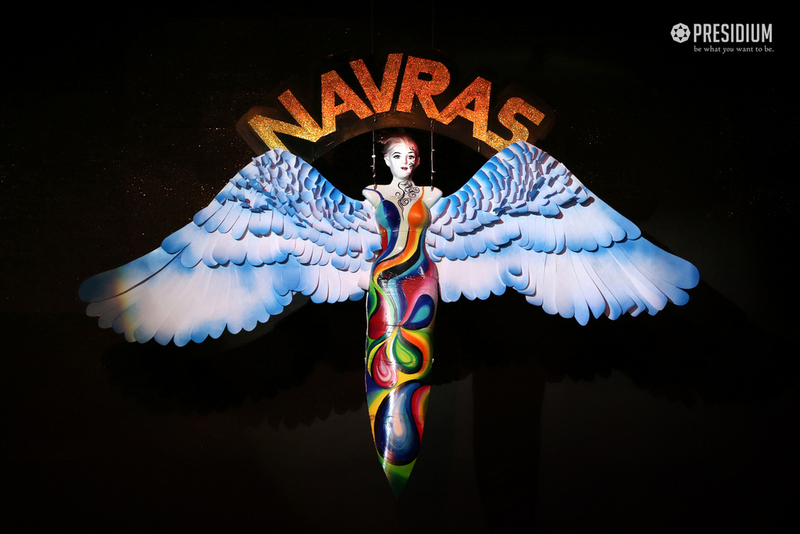 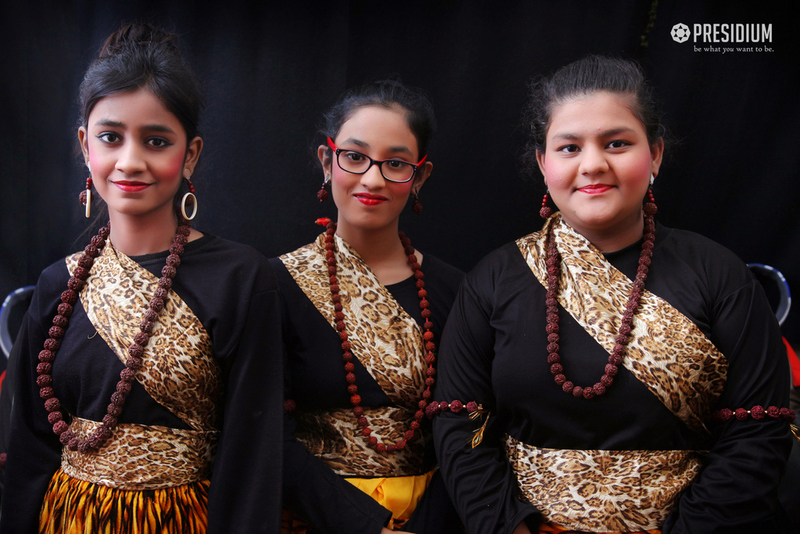 Showcasing the dynamics of the Navras with their prodigious and stately performance, the leaders of tomorrow depicted that the movements and change, form the bedrock of everything.